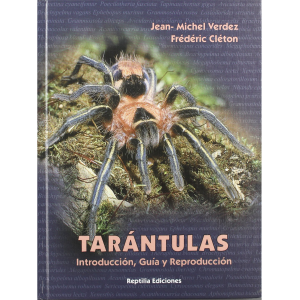 This handbook for the captive husbandry and breeding of tarantulas is now available in English translation, with updated taxonomy by the author, Peter Klaas. 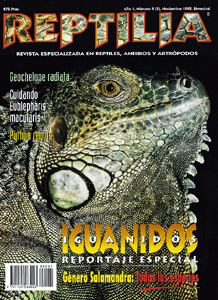 The text is in two sections. 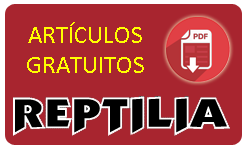 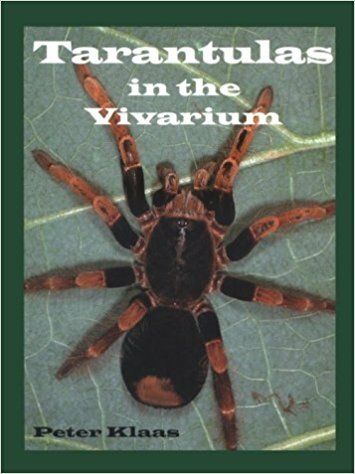 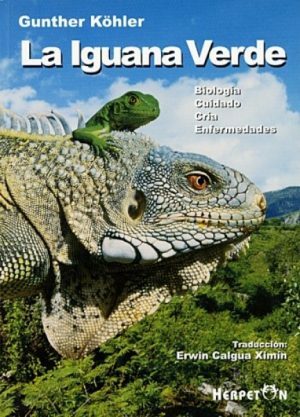 The first is an introductory section discussing tarantula anatomy and life history, the relationships of tarantulas to other arthropods, and general information on vivarium setup and special requirements of tarantulas in captivity. 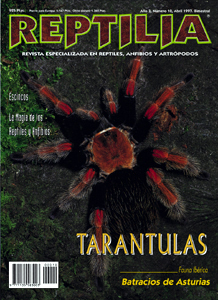 Problems arising in captive care such as disease and parasites are discussed, as is the problem of tarantula bites on humans. 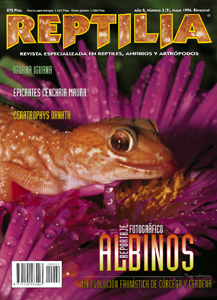 The second section consists of individual accounts on some 40 of the more commonly kept species from around the world. 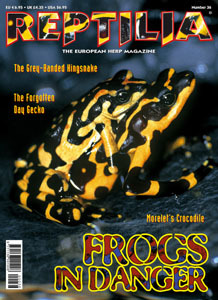 These are illustrated in the book’s 123 colour photographs. 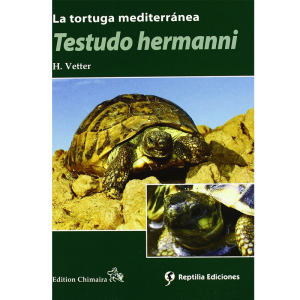 Peculiarities of each of these species are discussed, with special attention to their requirements in captivity.